Funeral services for Joseph Eisner, 213 Genesee Street, who died Sunday at Auburn City Hospital, were held at 1 o\'clock Tuesday afternoon at the Langham Funeral Home. He was born in Vienna. Austria, and came to this country in 1938 following the occupation of that country by the Nazis. His love for America brought him naturalization In 1944. He was employed at the Auburn Spark Plug Company for seven years. 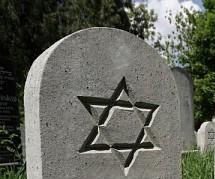 Rabbi Sidney I. Goldstein officiated at the service. 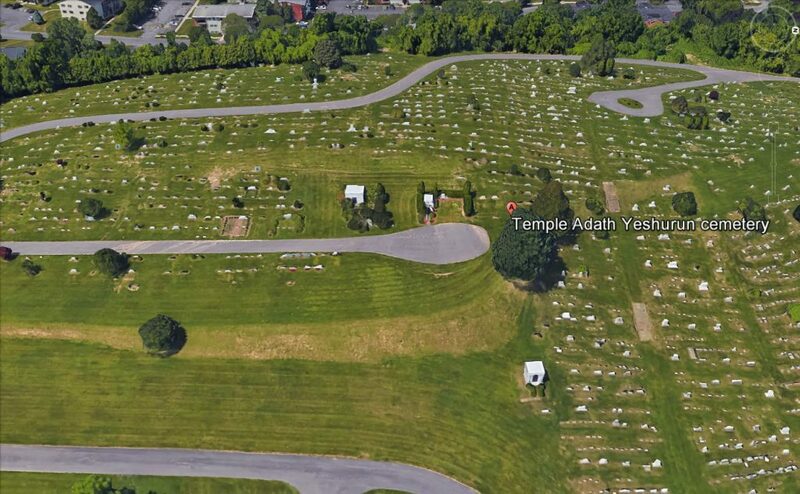 Burial was in the Adath Yeshurun Cemetery, Syracuse. Bearers were Sydney Taylor. Abraham Taylor. Gus Pollcser, Harold Blank, Joseph Schnieder, and Gerald Saperstein.